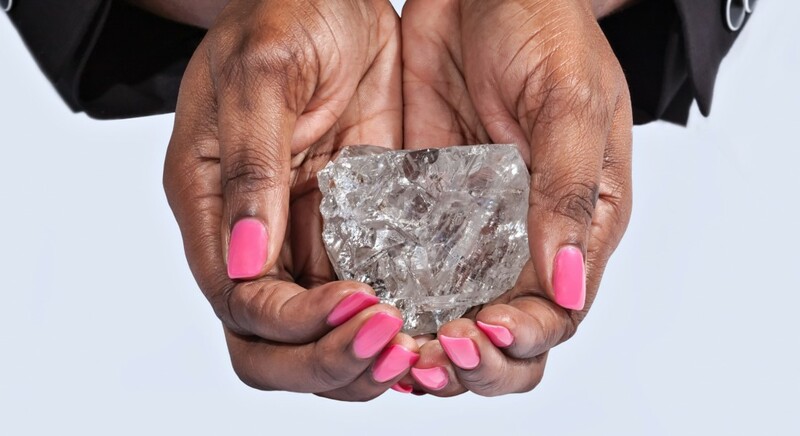 Lucara Diamond Corp. (Lucara) is a relatively new diamond producer and headquartered in Vancouver. Its principal asset is the producing Karowe mine in Botswana. Since 2012, Lucara’s first year of operation, Prizma has been engaged to assist the company with its sustainability reporting. Prizma’s tasks have included benchmarking, assisting with materiality assessments, site-based data collection and interviews, production of content and graphic design, integrating UN SDGs, and improving ESG scores. Lucara’s sustainability reports can be accessed here. Visible sustainability performance pays. Lucara is the recipient of PDAC’s 2016 Environmental and Social Responsibility Award. This award honors an individual or organization demonstrating outstanding initiative, leadership and accomplishment in protecting and preserving the natural environment and/or in establishing good community relations during an exploration program or operation of a mine. In 2016, Lucara also joined the prestigious Corporate Knights’ 2016 Future 40 Responsible Corporate Leaders in Canada list of mid-sized Canadian companies. In addition to a fruitful collaboration with Lucara, Prizma has been assisting numerous other organizations with their sustainability reporting efforts. Examples range from Lundin Gold’s sustainability reporting, which can be accessed here, to facilitating a stakeholder review panel on behalf of the World Bank in support of its materiality assessment process used for its pioneering GRI-G4 corporate responsibility reporting. Prizma is also licensed provider of AA1000-based assurance services, and Prizma’s Mehrdad Nazari is a certified MAC-TSM Verification Service Providers.